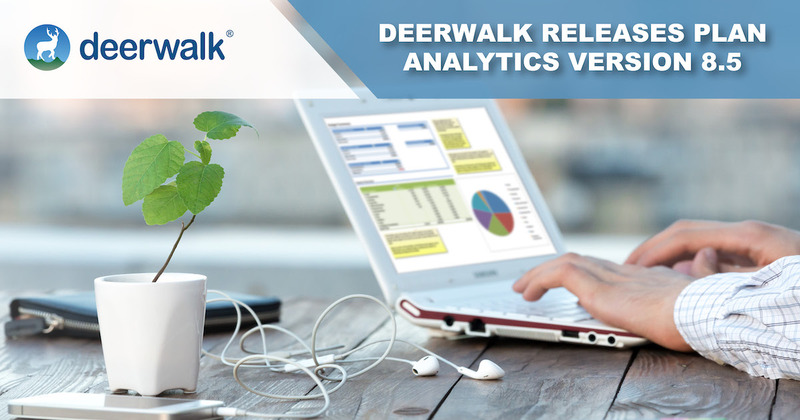 Deerwalk is proud to announce enhanced features of Plan Analytics, the flagship population health analytics and reporting application, with version 8.2 released earlier this week. 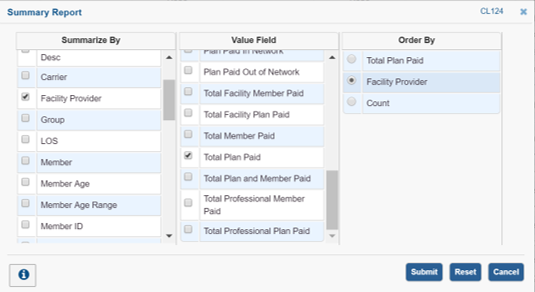 The release is available immediately and includes two new modules: Provider Quality Scores and Create Tables. 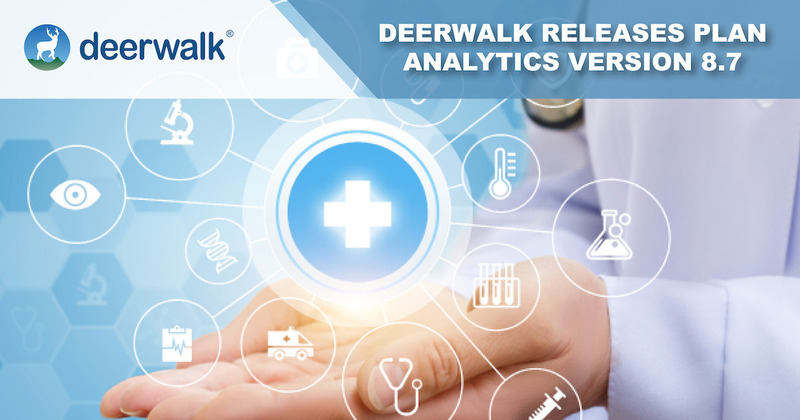 Deerwalk is proud to announce enhanced features of Plan Analytics, the flagship population health analytics and reporting application, with version 8.1 released earlier this week. 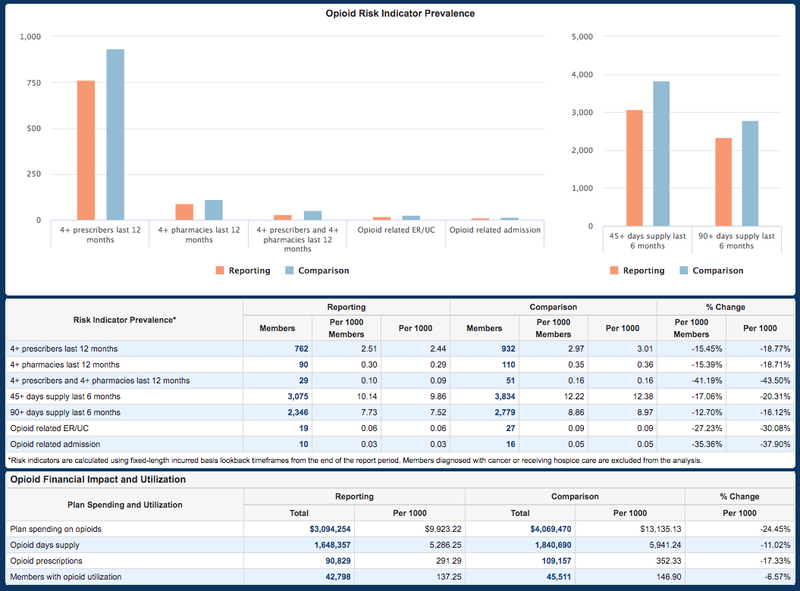 The release is available immediately and includes Care Alert Scores as well as Chart and Group-Specific Export Branding Features. 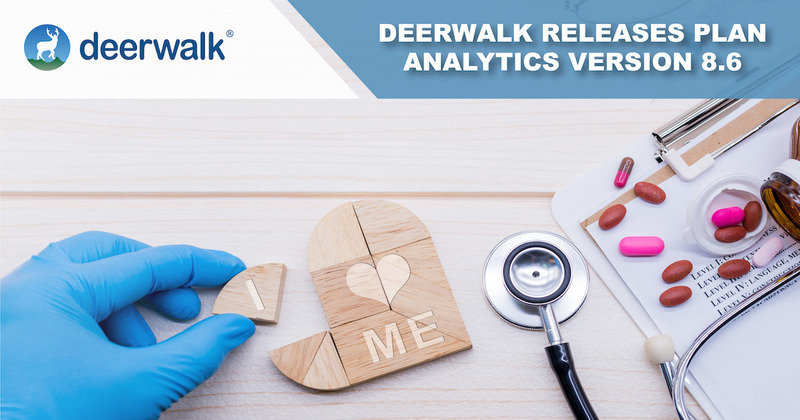 Deerwalk is proud to announce enhanced features of Plan Analytics, the flagship population health analytics and reporting application, with version 7.9 released earlier this week. The release is available immediately and includes two new reports; the Opioid Impact report and the Breast Cancer Treatment Path report. Health care data analysis allows organizations to gain insights into patterns and correlations found in their member populations. Lacking those insights, an organization may be basing its population health management decisions on inference and conjecture with little evidence to support its decisions. 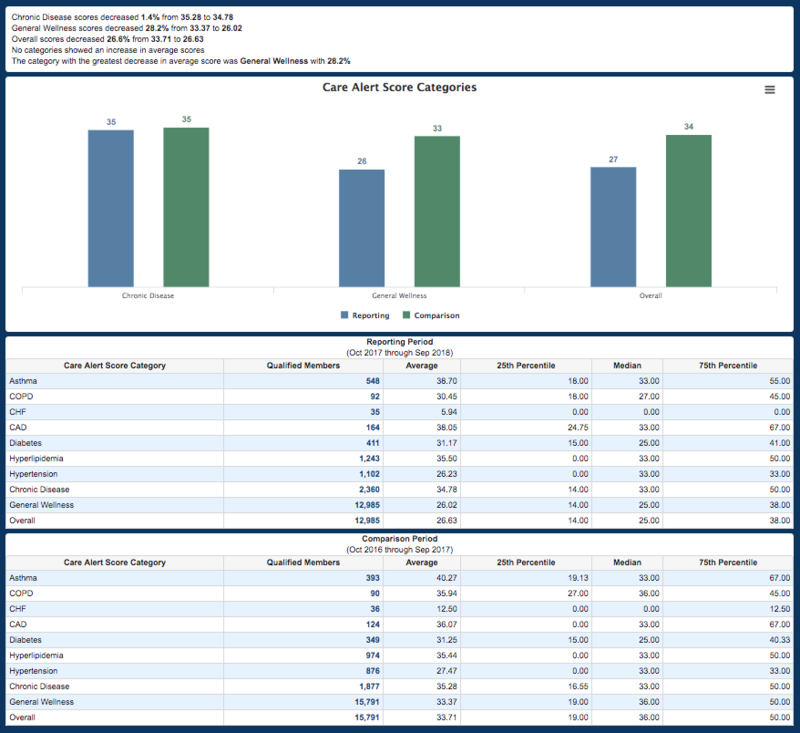 Deerwalk is proud to announce enhanced features of Plan Analytics, the flagship population health analytics and reporting application, with version 7.8 released earlier this week. The release is available immediately and includes two new reports; the Trend and Variance Summary report and the Injectable Drug Place of Service Savings report. Objective: A customer wanted to find out why two facilities in the same area had such a difference in emergency room visit cost.